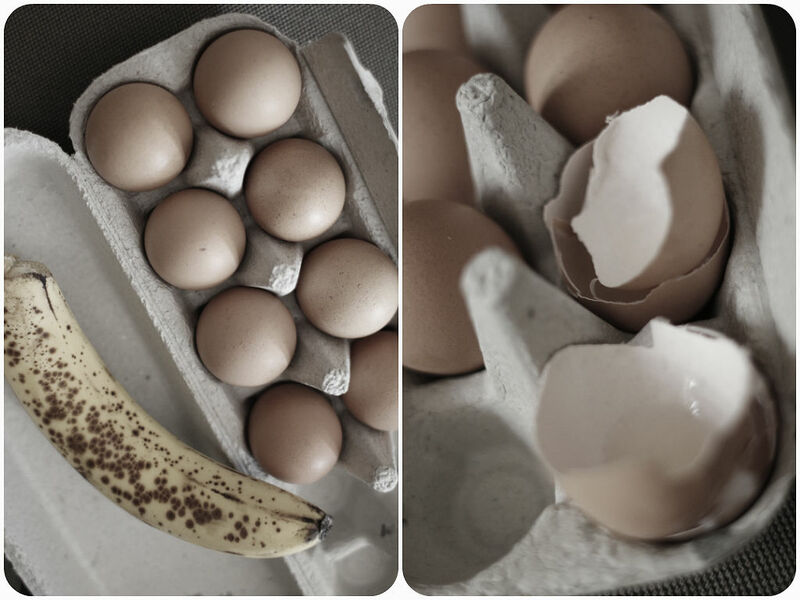 I bought a few bananas a few days ago and kept in a fruit bowl with green apples >.< My mistake..I realised this morning they had black spots all over – ripened too quick! pull bananas apart from the bunch: apparently they stay yellow longer when stored apart. cover ends of the bunches with aluminum foil or plastic wrap: bananas like many fruits release ethylene gas at the stem naturally which browns and ripens fruits. keep them in a warm location, not in the fridge. Having bananas on daily basis has an array of health benefits. assists in weight loss because it’s naturally sweet and so curb your sweet tooth. Great morning or afternoon snack! helps with digestion and bowel regularity. Pectin in bananas aids digestion and also insoluble fibre travels through digestive tracts and sweeps off all waste. supports your heart function. Bananas help to sustain blood sugar and lower blood pressure because they are high in potassium and low in salt. makes you happy because of the natural mood enhancer tryptophan. Did you know? You can also use inside of banana skin to polish your leather shoes or handbag too. Nothing gets wasted! They are so good for you. Though, personally I’m not a big fan of sweet fruits like ripe bananas, well most tropical fruits. So I decided to use them to make some banana muffins. 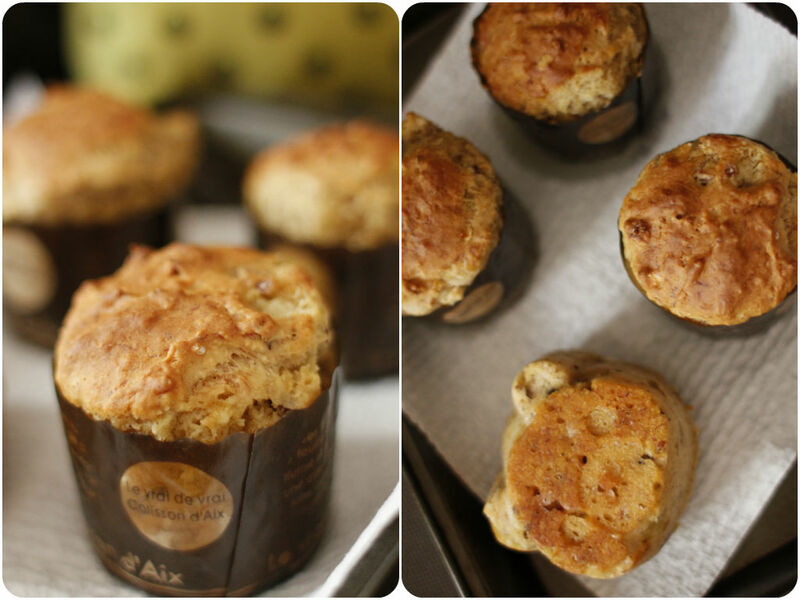 Ripe bananas create beautiful sweetness in muffins and bread. I mashed one ripe banana with a fork and added one egg, 1 heap spoon of honey, 150g spelt flour, 1tsp baking powder, 1tsp of cinnamon powder and a pinch of Himalayan salt. Ah, I also grounded toasted hazelnuts and almonds and mixed through for more nuttiness and crunchiness. Then put them in 4 muffin cups and baked in the preheated oven (180) for about 30 minutes. Cool them down and enjoy!